The Pan European Game Information (PEGI) board has given a rating to Call of Duty: Modern Warfare 2 Remastered, giving us more evidence to support that it’s real. Interestingly, the rating refers to the Campaign only, which might disappoint some if it turns out to be right. Perhaps a multiplayer mode might come out after the campaign’s initial launch. There have been numerous rumors surrounding a Modern Warfare 2 Remaster, so this is just one more piece of evidence to support it. 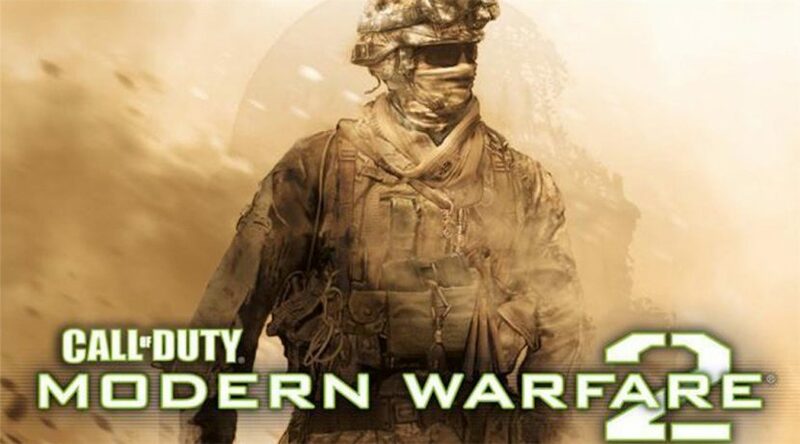 Modern Warfare 2 was a beloved game that is celebrating it’s 10-year anniversary this year, which would absolutely make sense in regards to the timing of a remaster. Above, you can see a screenshot of the rating page, giving evidence of the rumored game. Sometimes when leaks occur, the pages get shut down, so in the event that PEGI takes the rating down, the screenshot will still be around. While we haven’t heard an official confirmation from Activision, it would be crazy for them not to capitalize on the 10-year anniversary of one of their most beloved games. We’ll let you know if we hear an official announcement from Activision. For now, you can play Call of Duty: Modern Warfare Remastered once the March PS Plus games roll around, which will be on Tuesday, March 5, 2019. We have a nifty feature detailing why March is an incredible month for the subscription service that you should check out. At this point we’re still waiting to hear what the main Call of Duty game is for 2019, which will likely be revealed soon. Would you play Call of Duty: Modern Warfare 2 Remastered? Let us know!